Other women begin appearing in the same ad, a different one every day, and Zoe realizes they've become the victims of increasingly violent crimes - including murder. With the pep of a determined cop, she uncovers the ad's twisted purpose...A discovery that turns her paranoia into full-blown panic. Zoe is sure that someone close to her has set her up as the next target. Within the past few months, I've been reading more mystery/thrillers than I ever have before. I've become quite addicted to them. I've taken a special fondness for British mystery thrillers after reading all of Ruth Ware's books. So when this one came in for review, I had to jump at the opportunity to read it and it didn't disappoint. We meet Zoe Walker, a woman who sees her photo in the paper under an ad for what seems to be a dating site. While she seems hesitant to believe that it's her, there's a nagging feeling that she can't shake. Zoe seemed a bit back and forth throughout the story which made her a bit hard to follow at times. She would have paranoia and then quite quickly believe that she was just overreacting. I didn't feel annoyed at this, but rather that it seemed to be a realistic portrayal of someone going through her situation. You want to believe everything is okay, hence feeling like your overreacting, but on the flip side, have a gut feeling that something wasn't quite right and therefore get paranoid that those steps behind you isn't just a coincidence. Zoe was a solid main character, but not the only one. Mackintosh did such a great job creating each and every character so that it felt like it all flowed together, despite having separate and unique stories for each. I really enjoyed and appreciated seeing the other character arcs throughout the story. This story was a steady stream of anticipation and mystery throughout the whole book. It wasn't ever really slow or up until the last 75 pages, at a point where I couldn't turn the pages fast enough, but it was a nice, steady ride through the mystery. There were times when I thought I guessed what was going on, but then find out that I was wrong. At one point I guessed nearly every single person in the book. And yet, not quite, because the ending was still a surprise. And the epilogue, was a shocker. If you're not one for reading epilogues, definitely read this one anyway! 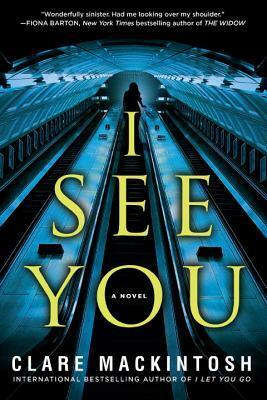 I thoroughly enjoyed I See You and will continue to check out Clare Mackintosh's other works. I didn't realize you were reading mystery/thrillers. That's really exciting! 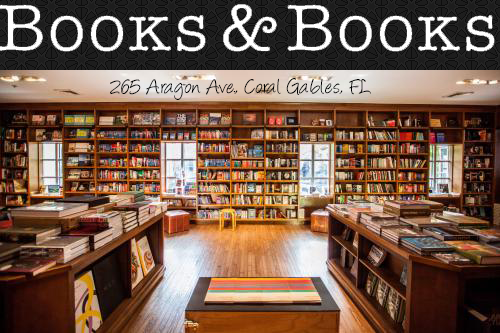 It means we can probably find another book to buddy read. :D I'm glad you're blogging here! !